The Certificate of Completion in Human Services Alcohol and Drug Abuse Studies is designed to meet the State of New Mexico’s Counseling & Therapy Practice Board criteria for licensure as a Licensed Substance Abuse Associate (LSAA). To satisfy licensure requirements you must have a minimum of an Associate degree as well as successfully completing this program. 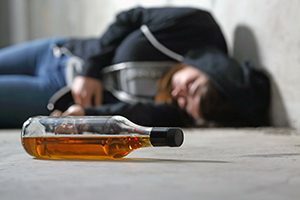 Certificate topics include public policy and its impact on drug use, the effects of varied controlled substances and alcohol on the human body and brain, how to conduct assessments and interviews, implementing early prevention programs, and applying counseling methods supported by evidenced-based research. The curriculum for this certificate includes 276 clock hours of specific training in alcohol and drug counseling and 6 clock hours of ethics. 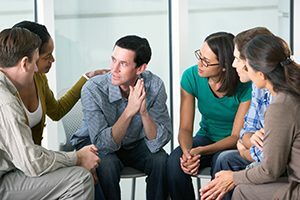 Explain the history of addiction counseling. Describe physiological and psychological methodology for addiction treatment, including assessment of behavioral patterns. Describe proven methods of addiction treatment. Demonstrate planning and execution of treatment plans and discharge summaries.